Chic, short, layered, wavy style wig tapering at the nape. This classic and sophisticated wig is perfect for anyoccasion! 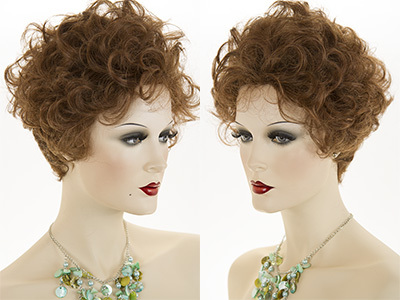 Extremely versatile, this short layered wig can be styled straight, wavy or curly, depending on your preference. 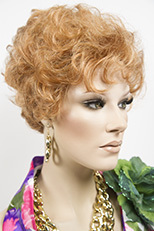 Wig Secret features premium quality, natural looking womens wigs, which are adjustable and fit most head sizes.